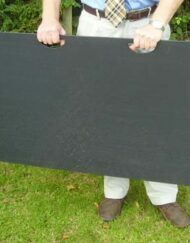 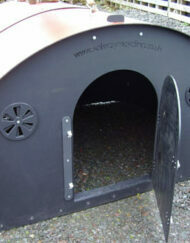 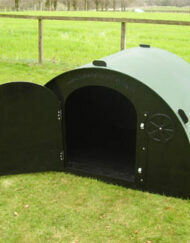 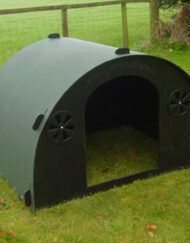 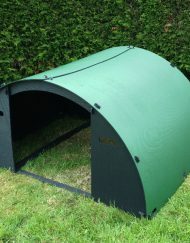 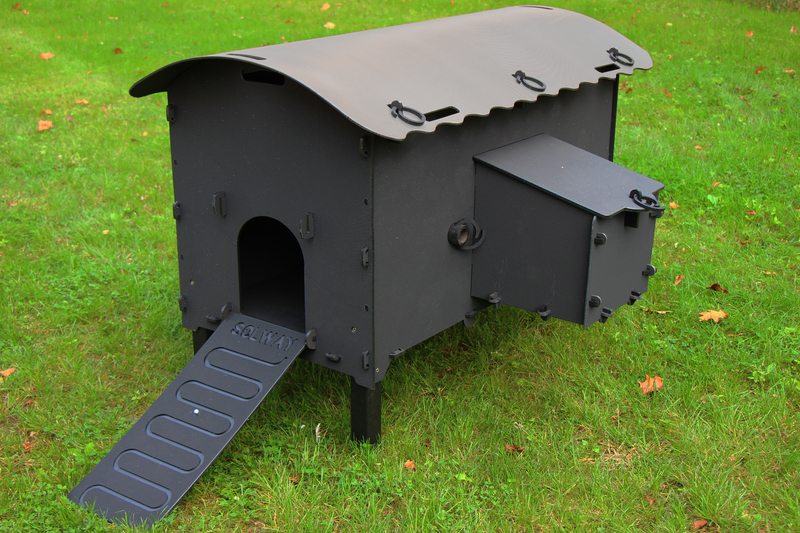 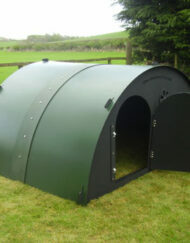 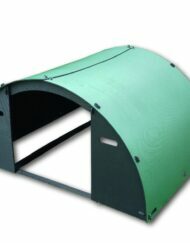 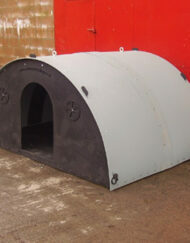 The 8 x 8 Pig Ark is the premium product of the range and suited to house many pigs. 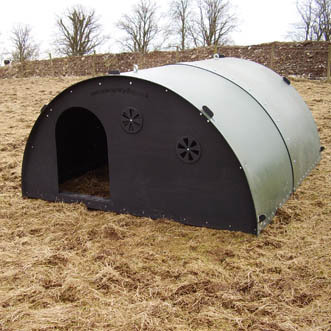 Keeping your pigs outside makes them happier and requiring less mucking out. 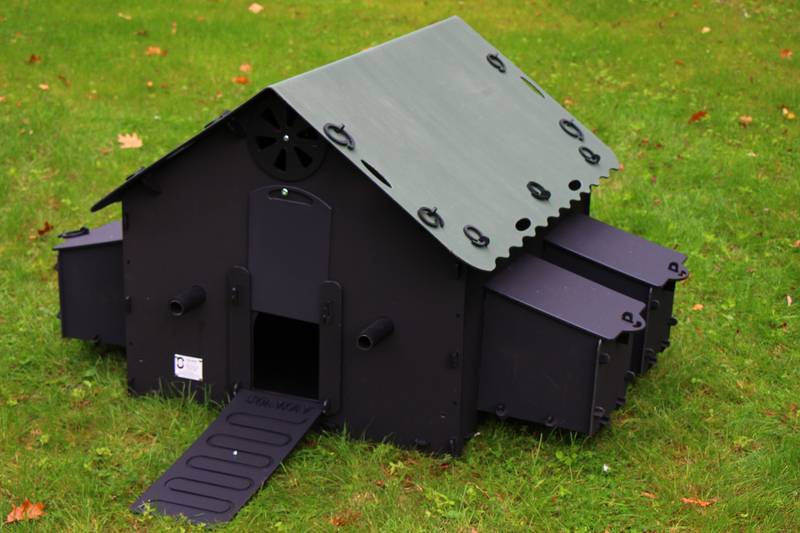 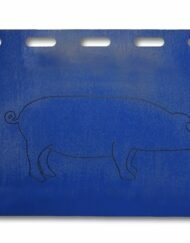 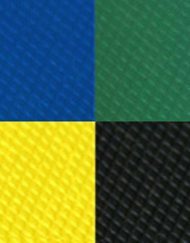 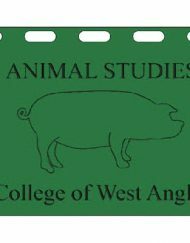 As with all our Pig Arks the 8 x 8 model is finished to the highest standards with no protruding plastic which will save even the littlest of piglet from having too many bumps or scrapes. 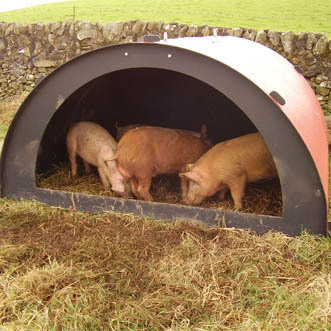 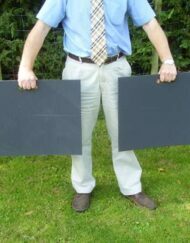 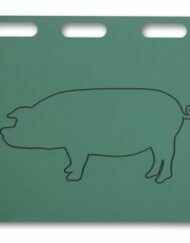 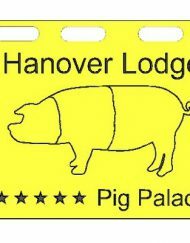 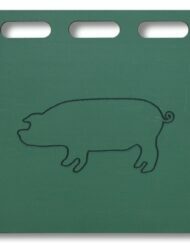 This Solway product is perfect for raising families of pigs.